Annie Walker is removed from CIA training and thrust into the inner sanctum of the Agency for what appears to be their need of her exceptional linguistic skills, but there may be something or someone from her past that her CIA bosses are really after. New CIA agent Annie Walker is still forced to work on low-key cases until she is tipped off that a IRA cell operates in America. 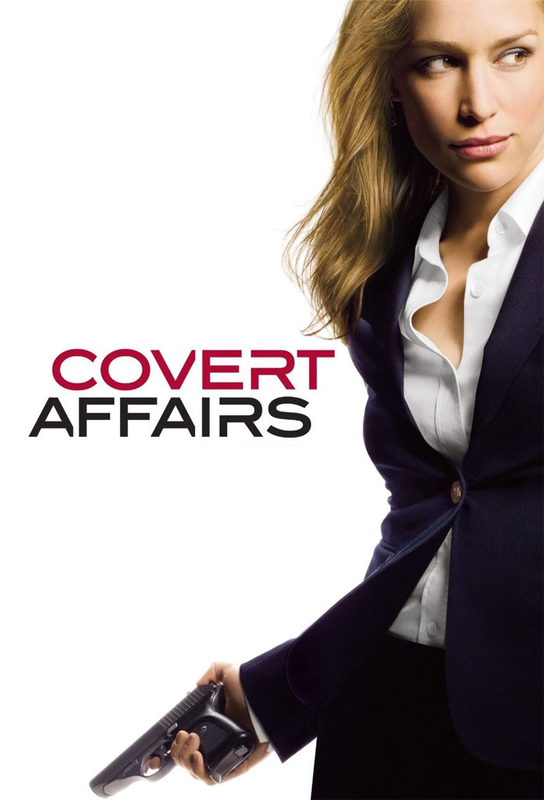 In order to stop a weapons shipment, Annie asks a former operative for help and attracts Henry Wilcoxs and her former lover Ben Mercers attention. Annie is tasked with investigating a potential national security leak originating from the Senate Intelligence Committee. Elsewhere, Auggie is assigned as a stateside handler for his old special ops unit, and Annie is worried that her brother-in-law, Michael, is cheating on Danielle. When communication systems throughout D.C. are shut down by a hacker, Auggie is put in the field to obtain the code for the CIA. But his excitement to be doing field work is tempered when he learns that the hacker responsible is Natasha Petrova ... who happens to be his ex-girlfriend. After Annie witnesses a suspicious purchase at an art auction, her follow-up brings a surprise visitor -- Ben Mercer -- back into her life. An Iranian trade delegation member attending the WTO conference in Toronto escapes his handlers and contacts the CIA, hoping to parlay stolen intelligence into safe passage to the United States. Annie needs to be recruited by smugglers; Arthur and Joan must bring Henry Wilcox back into the fold. Annie is forced to confront her past when Ben Mercer walks into CIA Headquarters.